At WendyPerrin.com we hear from a lot of travelers who would like to take a cruise but have run up against a big challenge: They want to be physically active, see nature, and interact with locals—three things that cruise lines often do not make easy to accomplish—and they aren’t sure which locations and vessels are optimal. 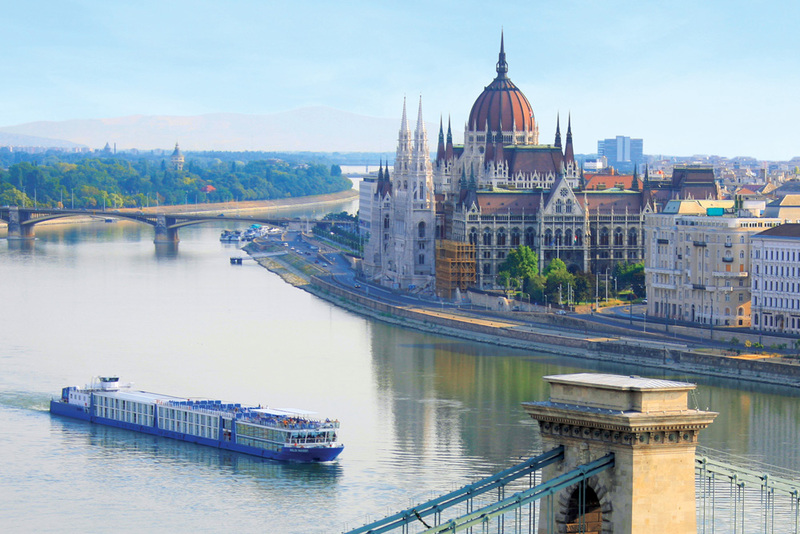 So we’ve pulled together a list of the very best upcoming cruises for achieving these goals: staying active, meeting locals, and seeing nature. We’ve even shared who to book through to get the best experience for your dollar. 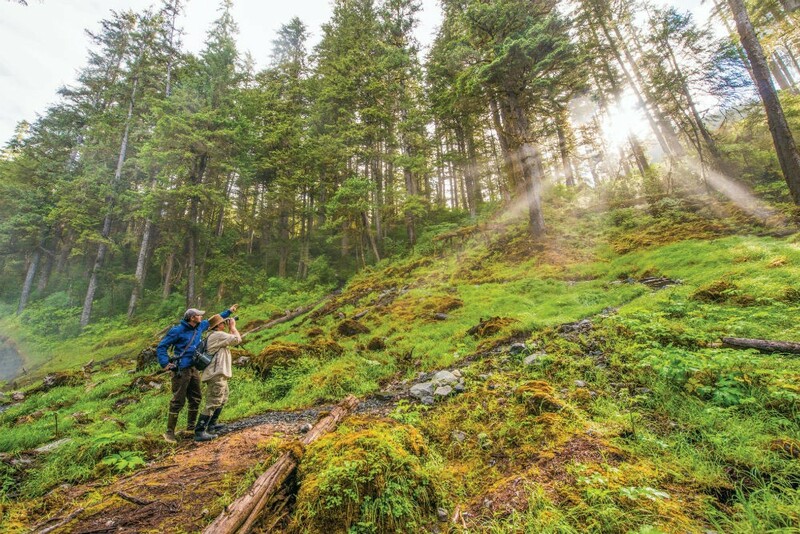 The Details: A compact itinerary designed to fit within a single work week, this cruise is packed full of options to explore southeast Alaska as few ever will—from hiking lush rainforests to kayaking in remote bays to cycling around a glacial lake. Enjoy the local flavor in the tiny community of Haines, walk the Totem Trail in the picturesque oceanfront town of Sitka, and enjoy a traditional dance demonstration in an ancient Chilkat Tlingit village. There’s abundant wildlife to be found in this region, including coastal bears, migrating whales, and the iconic bald eagle. Pro Tip: Category 2 cabins on the Upper Deck have doors that open to the outer deck, allowing for the best wildlife viewing. Book Your Cabin: Contact Ashton Palmer through our site to be marked as a VIP and get the best possible trip. 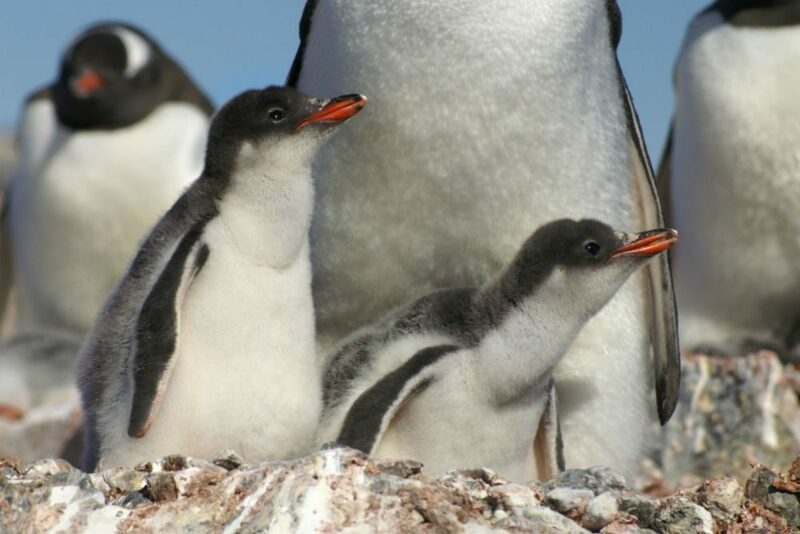 The Details: If you want to mingle with penguins, hike on the White Continent, and paddle around icy bays, and perhaps even camp on Antarctica—but you don’t want to rough it onboard—these ships are a great choice. The top-notch expedition staff and photography coach will make sure that you get the most of your adventure. Pro Tip: Want to help with real-world scientific research in Antarctica? Ask about the complimentary Citizen Science program. 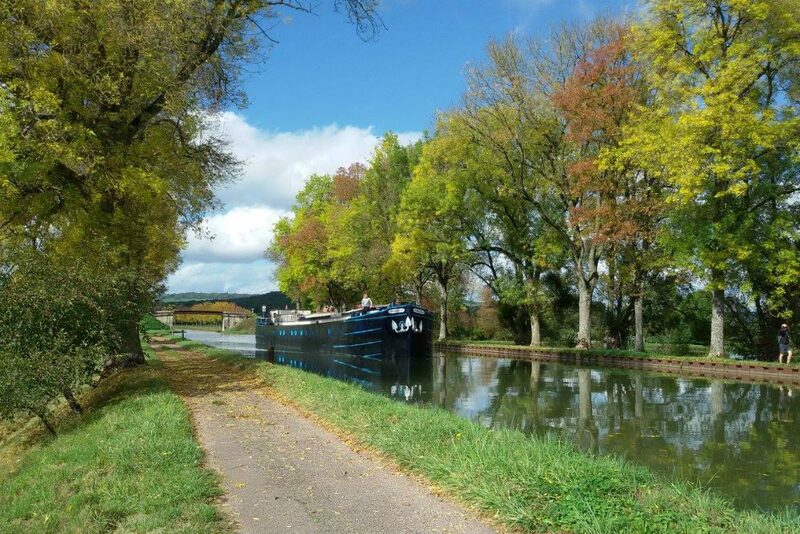 The Details: When you charter the Rendez-Vous for a private cycling adventure, your onboard local biking guide will plan daily 10- to 20-mile routes through Burgundy’s rolling greenery and famed Grand Cru vineyards via manicured towpaths and fantastic biking trails; bikes and a backup vehicle are provided. The Rendez-Vous feels like a boutique hotel, with chic décor, an open kitchen, and a shaded sundeck—plus it’s got an extraordinary wine list full of Premier Crus. Pro Tip: With a hot tub on deck for loosening your muscles after your bike rides, the Rendez-Vous is well outfitted for younger, more active travelers. 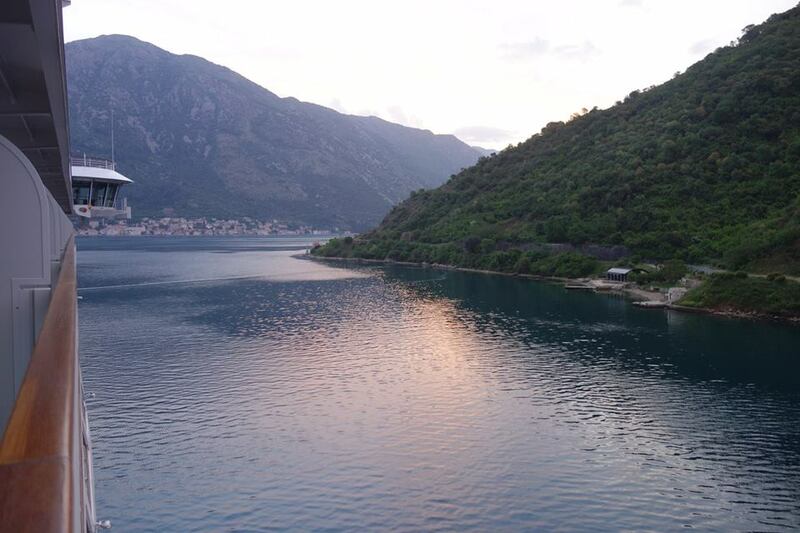 Book Your Cabin: Contact Ellen Sack through our site to be marked as a VIP and get the best possible trip. The Details: Pair an exploration of Ecuadorian culture on the mainland with extraordinary wildlife experiences and active options in the Galapagos Islands. 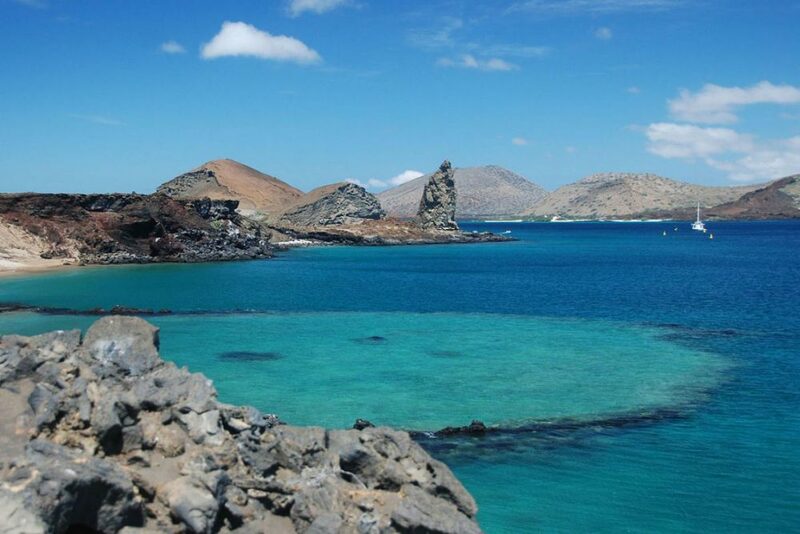 Enjoy the warm hospitality of historic Quito before boarding a comfortable catamaran to explore the Galapagos, filling your days with hiking, snorkeling, and kayaking in this world-renowned national park and marine reserve. Pro Tip: Since the Galapagos are close to the equator and warm year-round, plan your cruise to get a bit of sun whenever the weather is coldest at home. 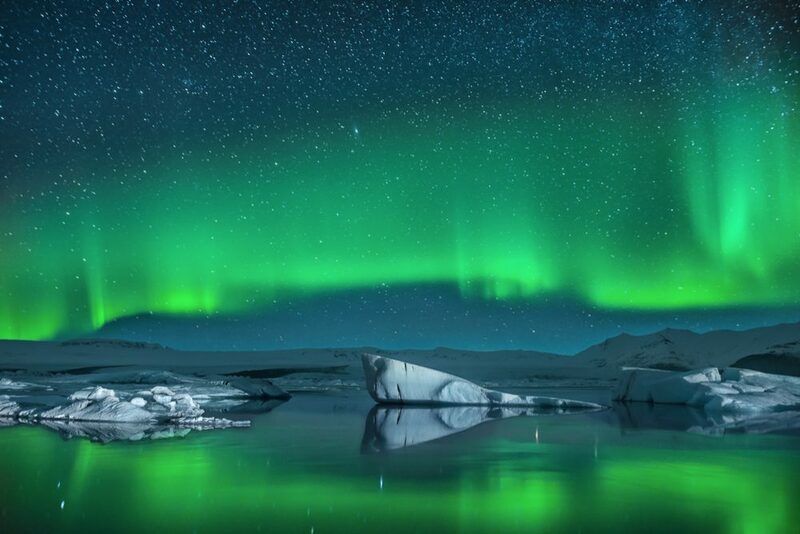 The Details: Spend your days exploring iceberg-laced Scoresbysund, the world’s largest fjord system, and your evenings searching the sky for the Aurora Borealis. This adventure gives active travelers the chance to trek in Greenland National Park, paddle pristine waters, and search for Arctic wildlife. Pro Tip: Pack sturdy footwear to take full advantage of Greenland’s spectacular hiking, and sign up early for the popular sea-kayaking excursions. The Details: When you charter the Magnolia, owner/operators Nicolas and Magali Rancelot welcome you as one of the family: You’ll go truffle hunting at a family-owned mushroom farm, accompany your chef to the Dijon market to shop for the day’s ingredients, and dine at the country home of Magali’s parents. Four other meals are taken on shore at small bistros and artisan kitchens, so you’re sure to soak up plenty of local color. Pro Tip: At about $3,800 per person for a six-night, seven-day cruise—including all but four meals—the Magnolia is an excellent value among canal barge cruises. The Details: Discover some of the Indian Ocean’s most picturesque isles and isolated atolls on a five-star tropical expedition that offers ample opportunities for both activity and relaxation. Divers and snorkelers alike will enjoy exploring Aldabra Atoll, a virtually untouched UNESCO World Heritage Site. 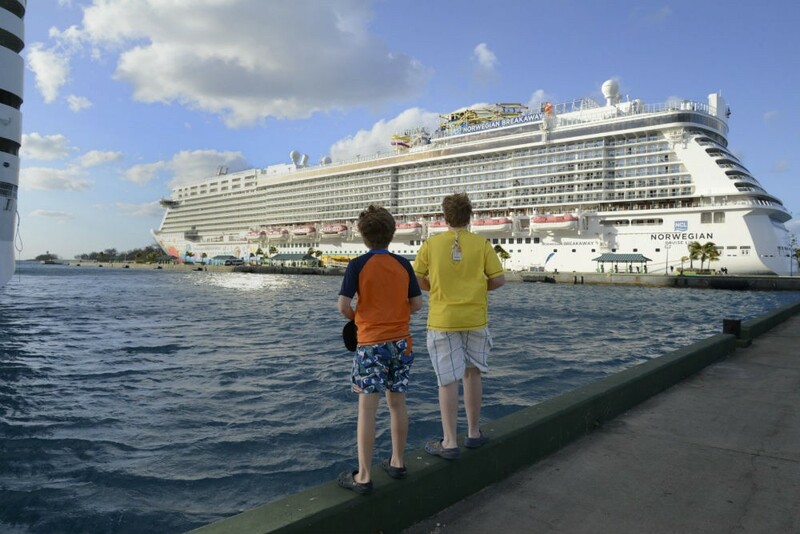 Pro Tip: Special savings are available for those who wish to extend their travels on consecutive sailings. 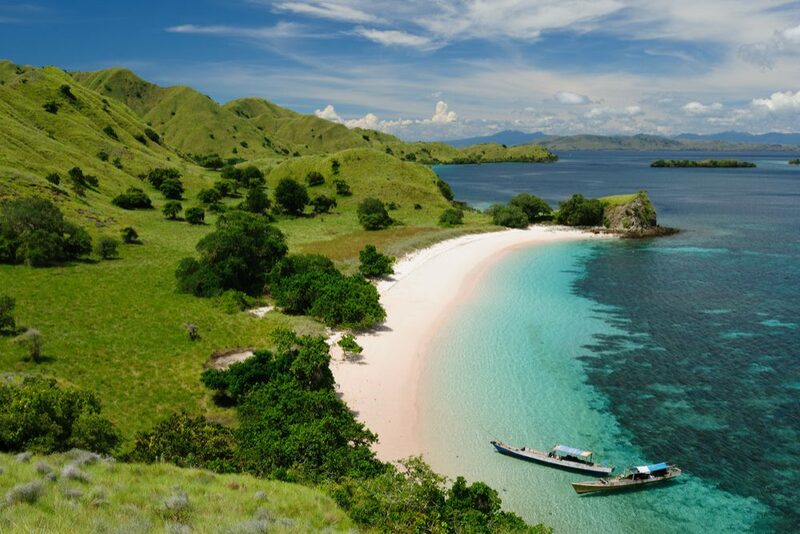 The Details: Komodo National Park, Pink Beach, traditional villages, the orangutans of Borneo, and a luxurious new superyacht—what more could you want? This adventure treats travelers to a variety of landscapes, cultures, and unusual wildlife while hopping from island to island, all without leaving the creature comforts behind. Pro Tip: Get a whale’s-eye view of Indonesia as you enjoy a cocktail in the ship’s unique multi-sensory Blue Eye lounge. The Details: Cruise Alaska’s Inside Passage, visiting Tlingit Indian villages and the best fishing ports in southeast Alaska along the way. Those wishing to be active can go zip lining, kayaking, glacier hiking, and the like; wildlife lovers can spot whales and birds. 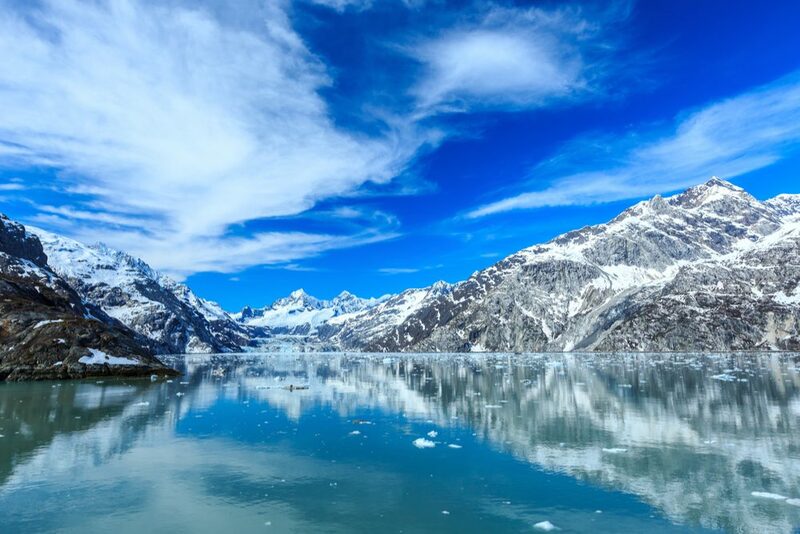 You’ll spend a day in Glacier Bay National Park, then come back to a large ship with lots of entertainment and dining options to choose from. Pro Tip: While plenty of large cruise ships visit Alaska, Holland America has been doing so for almost 60 years; they have more highly coveted Glacier Bay permits than any other cruise line, they bring national park rangers and members of the Tlingit culture onboard to enrich the experience, and they have larger cabins than their competitors. Book Your Cabin: Contact Tom Baker through our site to be marked as a VIP and get the best possible trip. There are so many factors that affect the success of your cruise that it’s easy to make a rookie travel mistake. Here's how to avoid them. Six days aboard the new Seabourn Ovation made this veteran globetrotter rethink what kind of traveler she is. 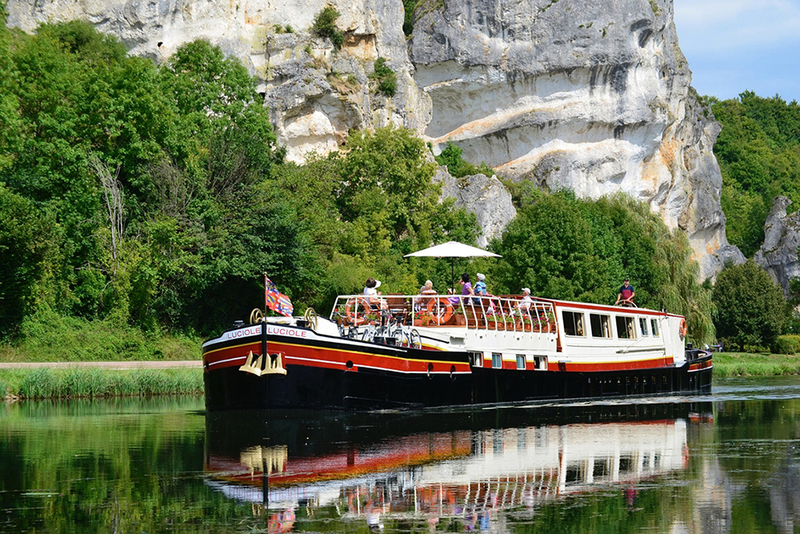 A barge cruise through Europe is very different from a river cruise, starting with the size of the boat and how you travel.